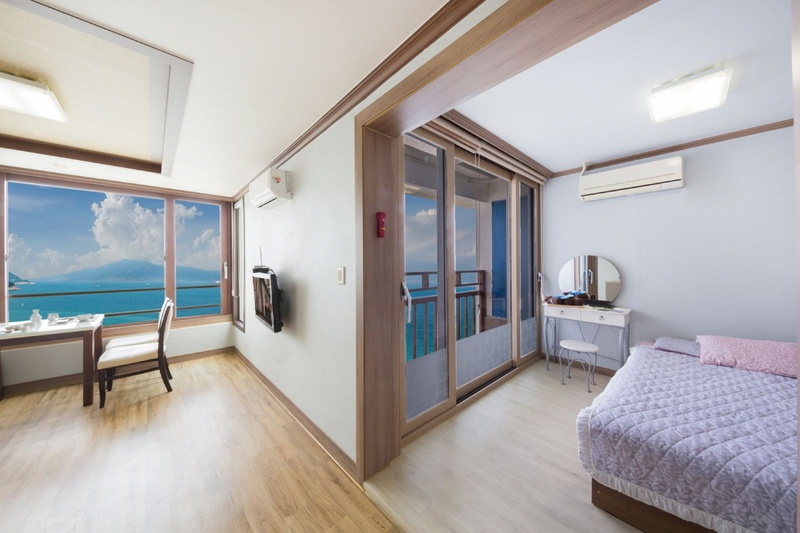 When you stay at Yeosu Carpisland Pension in Yeosu, you'll be near the beach and convenient to Yeosu International Pavilion and Jinnan Sports Park. 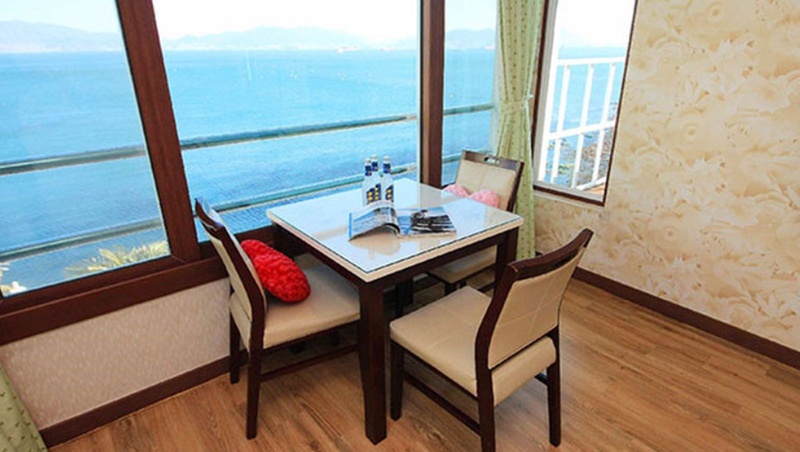 This pension is within close proximity of Aqua Planet Yeosu and Golf Plaza. Make yourself at home in one of the 5 guestrooms.